Delays and cancellations are a fact of life. For those in the transport industry, however, disruptions can mean stranded passengers, negative reviews and even a damaged brand image. The only response companies can give is to offer an alternative that meets as many of their requirements as possible. Unfortunately, this isn’t always as easy as it sounds. The key to handling unexpected delays? It’s all in the planning. You can’t anticipate every eventuality but, by preparing and regularly rehearsing for a range of scenarios, you can rest a little easier in the knowledge that you’ll be ready to respond when the time comes. In your preparations, you should already have drawn up clearly marked designated waiting areas, arranged a procedure for transporting passengers to new areas and allocated vehicles for different routes. 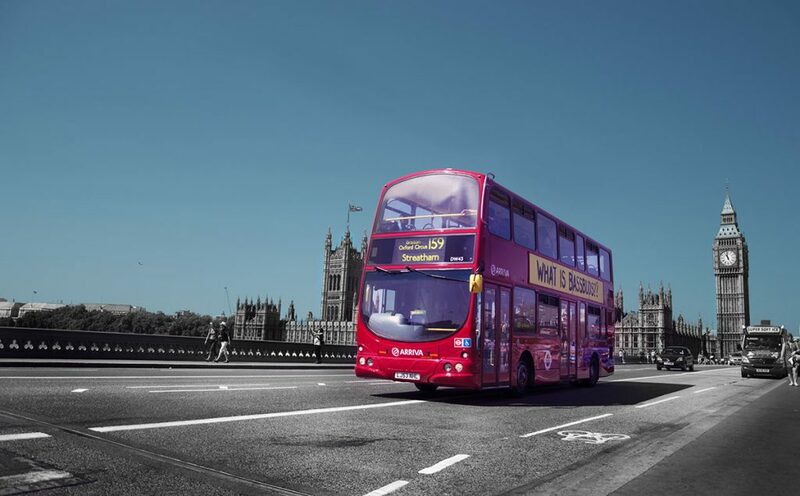 Additionally, it’s essential to have replacement routes planned out in advance so you know where each bus will go and when they’ll reach those destinations. This isn’t just a means of keeping track of your own vehicles. Passengers expect to be kept informed of new developments – the more (reliable) information you make available to passengers, the more they will trust you’re in control of the situation. Coordinated preparation should already inform every aspect of your services, extending this ethos to your replacement services should be par for the course. Regardless of the circumstances surrounding the need to supply an emergency replacement service, passengers are entitled to know their rights. In a nutshell: transparency is vital to maintaining trust with your passengers. It’s crucial to ensure any public announcements make clear how the planned replacements are likely to affect passengers plans. What time will this mean they arrive at their destination? How will their luggage be transported? Where will their new transport drop them off? Stress that all efforts are being made to restore normal service, but don’t under any circumstances withhold further information regarding their rights to seek refunds. This doesn’t mean throwing your company under the bus; it means taking responsibility when the time comes. Companies across the world have learned the hard way, it’s better to admit responsibility and do your best to rectify it than try to dodge the blame. If your coach hire service covers a diverse range of vehicle sizes, make sure the replacement has enough seating. In fact, for safety’s sake, it’s vital you assume every seat was reserved. 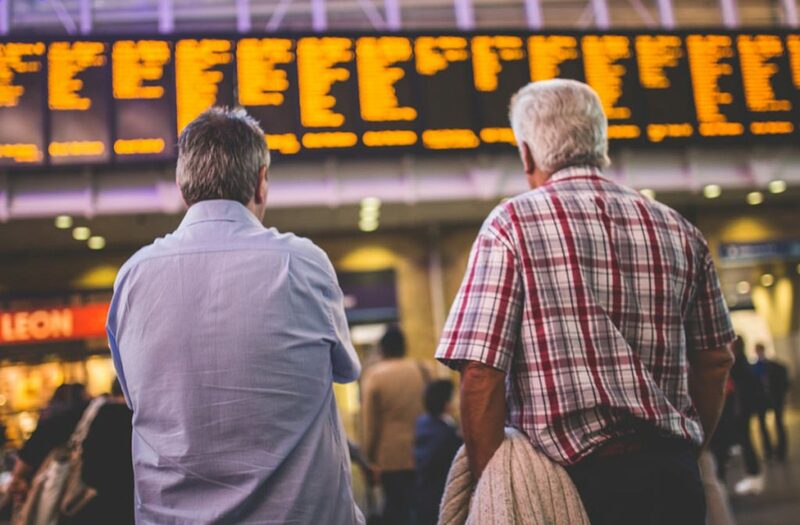 If you have accurate figures on passenger numbers, use these to ensure everybody is allocated a seat as close to the original seating plan as possible. That’s the kind of brand blemish that sticks with a company and damages profits down the line. Remember too, that these vehicles should aim to reach each passenger’s destination in good time. If your cancelled journey was a long-distance service due to stop at ten different locations, try to ensure the replacement bus service will be able to reach each of these destinations in good time. Even if this means providing different buses for specific locations, it’s better to err on the safe side than risk putting off passengers for life. Don’t leave your passengers adrift in the pouring rain waiting for their replacement coach hire service. Instead, ensure your passengers are just as safe and comfortable whilst waiting for a replacement service as they would be if they were on their originally intended vehicle. 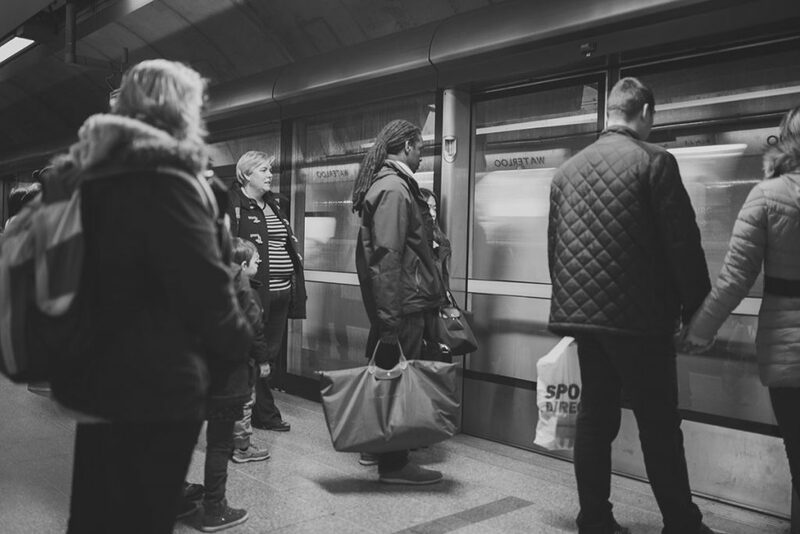 If the delay or cancellation means passengers won’t be able to reach their destination that day, you should have procedures in place to provide alternative accommodation. This doesn’t have to be a five-star affair at the city’s finest hotel but it should be of a standard that won’t give your passengers a sleepless night. Limiting the stress to passengers requires some anticipatory actions too. This includes putting in place measures to ensure passengers don’t have to walk more than 200 metres to reach a replacement vehicle. 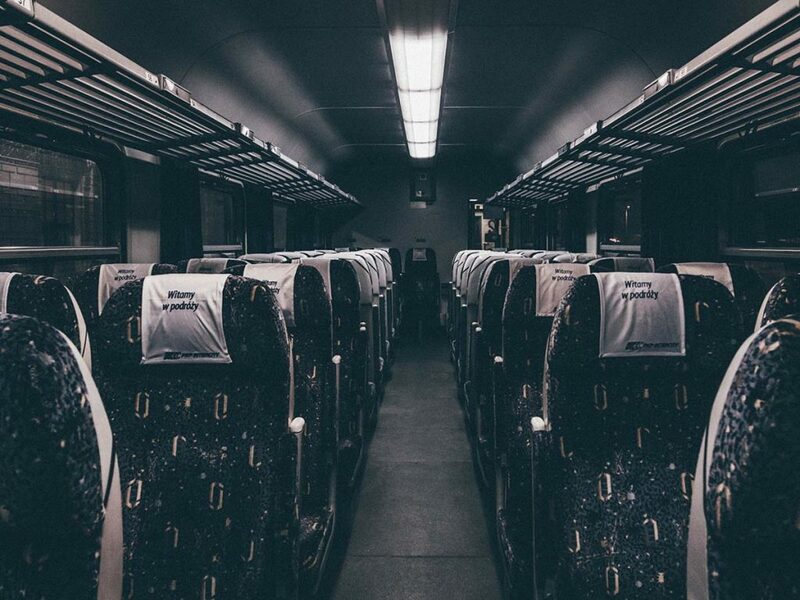 If possible, you should always try to provide a form of transport to the alternative accommodation, or at the very least, inform passengers that any costs incurred in reaching the new departure location will be refunded. This one comes back to the theme of being prepared for every eventuality, and setting those plans in place from day one. Replacement vehicles should be reliable, safe and constantly available to be called into action. 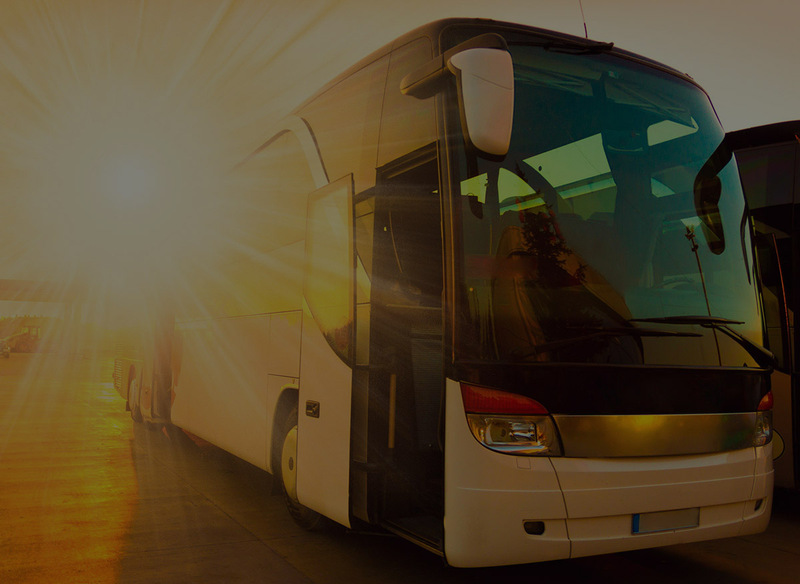 For the smaller coach operators, any vehicle owned or operated by or on their behalf should be regularly checked to ensure they’re in usable condition. Your replacement service, of course, depends on the reasons for the cancellation. If your transport plans have changed due to poor weather, your response will be significantly different to if it were due to a vehicle failure. Planning alternative routes, preparing and maintaining backup vehicles, establishing connections with hotels for fall-back accommodation and setting in place emergency procedures in the event of a travel accident can all help avert PR disasters. For mechanical failures, your options can be fairly limited. The larger coach operators tend to have multiple replacement coaches on standby, while the smaller companies may struggle to afford to keep a vehicle out of service for emergencies. 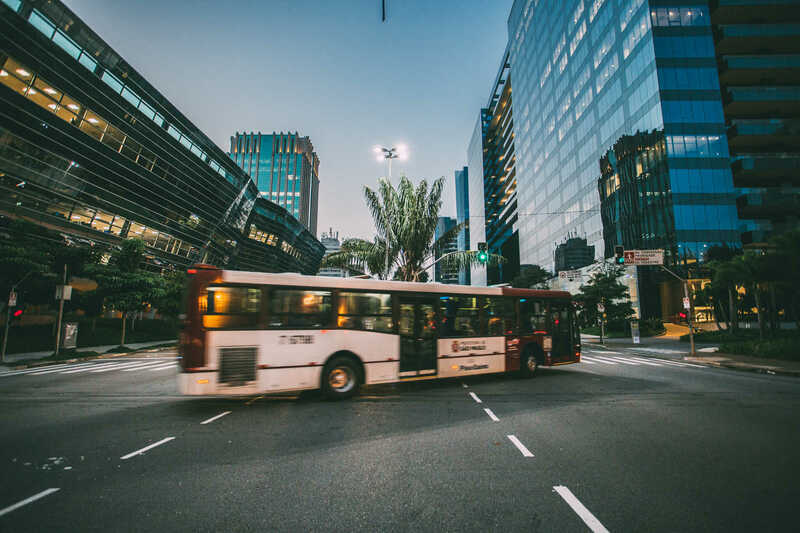 In the event of vehicle failure, smaller coach companies should focus on keeping reliable mechanics on hand to sort maintenance issues when they arise. Despite all the steps you can take to manage contingencies, it’s important to acknowledge that a replacement service will rarely be as good as the original service. 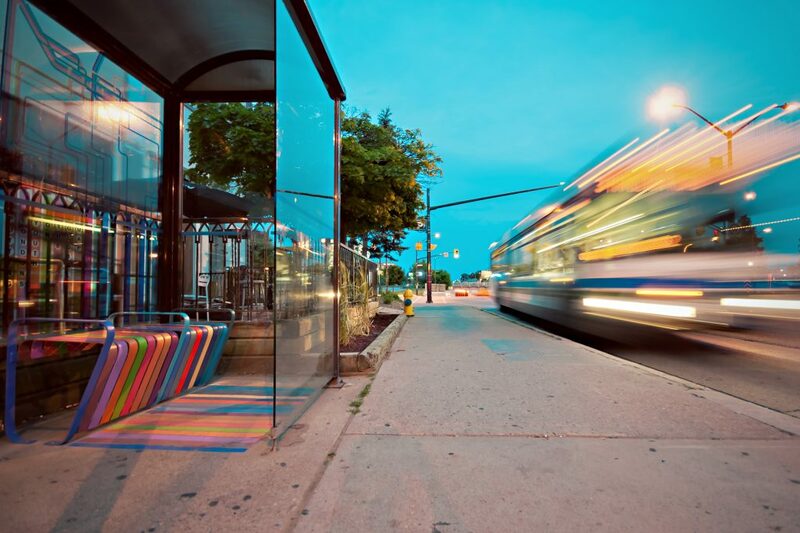 Offering replacement transport is largely an act of damage-limitation, even when the travel disruption is down to matters beyond your control. How far you’re willing to go in limiting said damage depends on how many resources you have at your disposal, but gambling with your brand reputation is a risk no company should be willing to take.